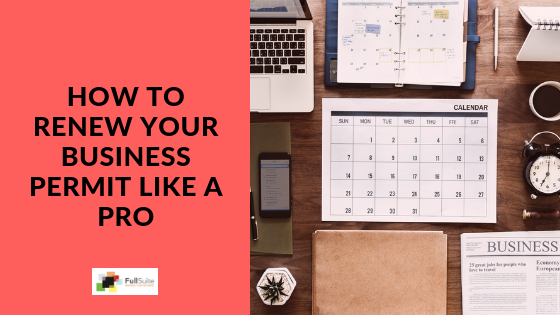 Securing a Mayor’s Permit (also known as a Business Permit) is one of the requirements for every business or company to operate in the Philippines. Local Government Units (LGUs) can be cities or municipalities. Each municipality has different procedures depending on the ordinance of the city or municipality. 2. Securing a Business Barangay Clearance. The most crucial among this list are items 3 – 6, which are obtained “outside” the registration process. They are almost always provided by the building admin / owner of the property. As of the date of this writing, you will be dealing with the new building of the Makati City Hall except for the first step, which is still located at the old building. Before filing your application at the Business Permits and Licensing Office (BPLO), you must first have a Locational Clearance. Ask for the application form at the Zoning Division, 5th Floor, Old Building of Makati City Hall (MCH) and have it notarized. You will need requirements 1 – 6 for this. • File your application together with the requirements. • Go to the receiving section. • Get a queue number and wait for your turn to be called. Someone will assess if your application is for processing or for inspection. • If your application is assessed for processing, the locational clearance will be release after 3 working days. • If your application is assessed for inspection, the locational clearance will be release after 5 working days. • Go to the BPLO ground floor of the new building of Makati City Hall. • Ask for the business registration form at one of the windows. • Fill it out and have it notarized. You will need requirements 1-2 and 7-9 in this step. The insurance can be bought at the accredited insurance company, while the Cedula can be bought at the City Treasurer’s Office. Submit your application to the BPLO assessor. He will then assess how much your fees will be. After the assessment, go to the BPLO officer, to have the assessment validated. Submit your application and assessment to the receiving section of the BPLO. The BPLO staff will give you a receiving copy. You can process the payment the day after the BPLO turned over your application to the cashier’s office. That means you cannot finish this in one day. After the payment, go to the assigned Fire Department personnel located at the lobby of new building of the MCH. Present your paid application for the issuance of fire permit. Go to the Sanitary Division, 7th floor, of the new building of MCH. Submit your paid application. Wait for 15 to 30 minutes for the release of the temporary sanitary permit. Go back to Ground Floor of new building of MCH in the Releasing of Permits. Submit the paid applications together with the fire and temporary sanitary permit. 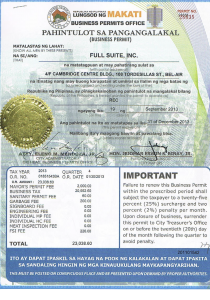 Wait for 15 to 30 minutes for the issuance of Mayor’s / Business Permit. 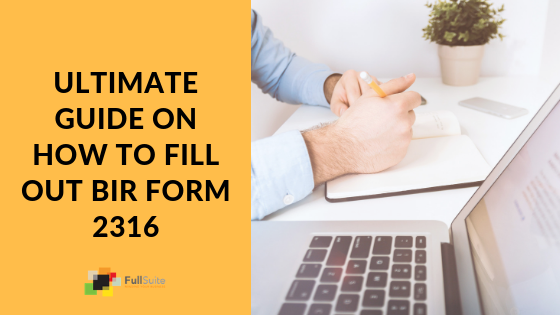 Make sure you comply with all the requirements in order to have a painless application process. 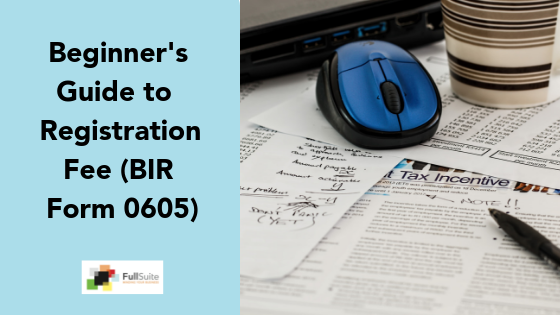 After securing business permit you can now proceed to the Bureau of Internal Revenue (BIR) to get your company’s Certificate of Registration (COR). is it mandatory for the Mayor’s Permit to have SSS, PAGIBIG and PHILHEALTH clearances. Some cities are strict while some aren’t. So the word “mandatory” goes out the drain. In an ideal world, yes. But current practice, based from our experience, no. Hope this helps! please let me know what are the conditions for opening branches or representative offices or sales representative of foreign companies in Manila. We are not experts in this, but can refer you to partners if you want. Please contact us for more details. But answering your question, the biggest condition is that you need to be able to put in the bank a HUGE amount of money in the bank.